Michael Vinas, is a first generation Filipino-American coming from South East San Diego, namely Paradise Hills. Michael has been actively performing Spoken Word Poetry for nearly 6 years and has performed on the same stages as Dumbfoundead and Jeremy Passion. This is his second time showcasing at FTS, taking the dub for his initial performance here in 2016. 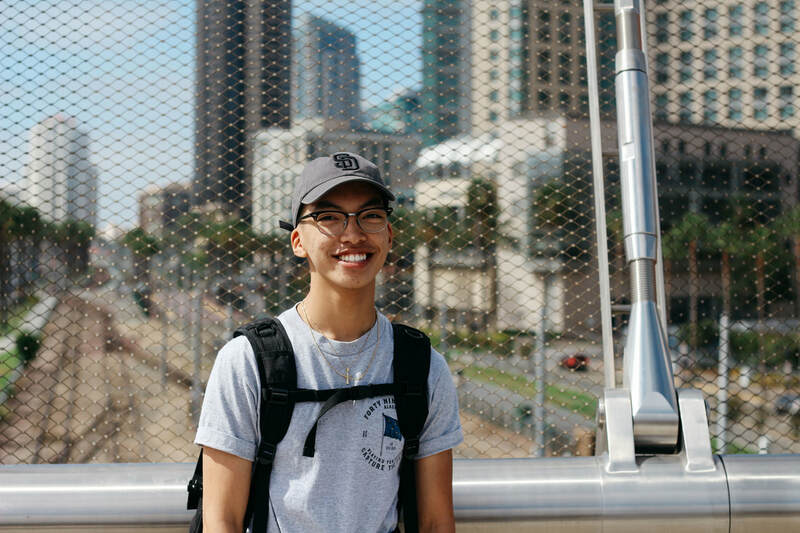 His poetry has originated from the performance and writing styles of Shihan, Kanye West, and Rudy Francisco, while touching on diverse topics that range from Social Justice on the larger scale to his Filipino Roots on a more personal note. Michael is committed to doing the most, so you don't have to. MBN. ​Azuki Umeda is a sophomore double majoring in Integrated Educational Studies and Dance. She started dancing recreationally when she was 3. At age 15, she joined a pre-professional company, The Collective, under the direction of Tawnya Kuzia. 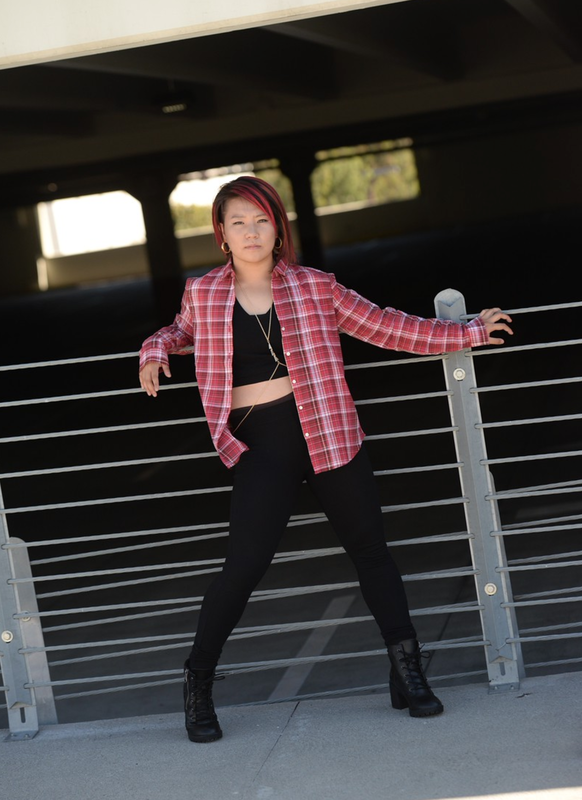 She currently teaches regularly at Millennium Dance Complex Orange County. Despite a knee injury that occurred in early 2016, she has found a passion for choreographing and improvisation. She loves to implement popping/isolation through her musicality, as well as her contemporary training. Cenji is a singer, songwriter, and producer from San Diego, California. 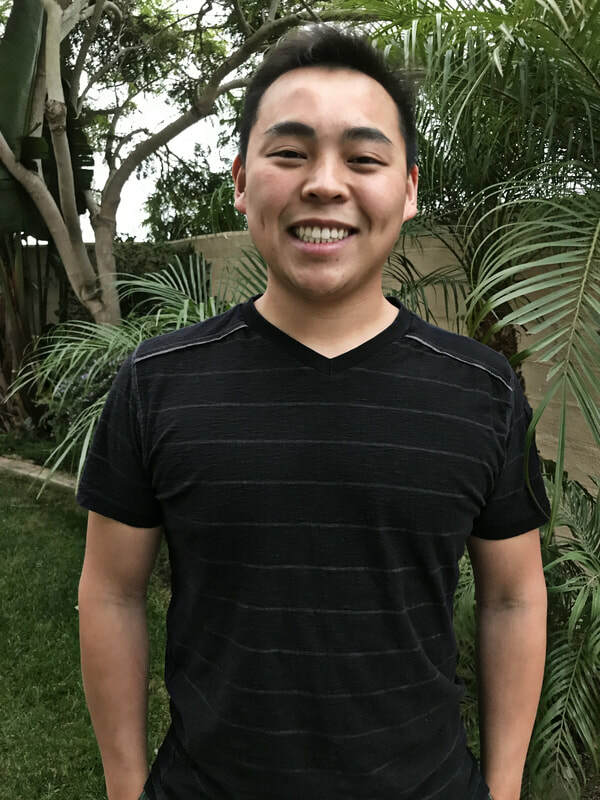 He is a San Diego State alumnus and was involved in various student organizations on campus such as the Asian Pacific Student Alliance (APSA), Vietnamese Student Association (VSA), Pacific Asian Society of Engineers (PASE), Mechatronics, Aztec Music Group (AMG), and KCR College Radio. He got his start singing cover songs in his college dorm room and has gone on to collaborate with acts such as Pure 100% on his remix of “Shelter” by Porter Robinson and Madeon. His latest collaboration with Konac titled “Flutter” has garnered support from channels such as Tasty Music, Hyper Potions, and Zekk. Now Cenji is working on creating original music while working fulltime as a Software Engineer. He refuses to follow trends and strives to improve with every release in the hopes of one day achieving his dreams of becoming a full-time musician.